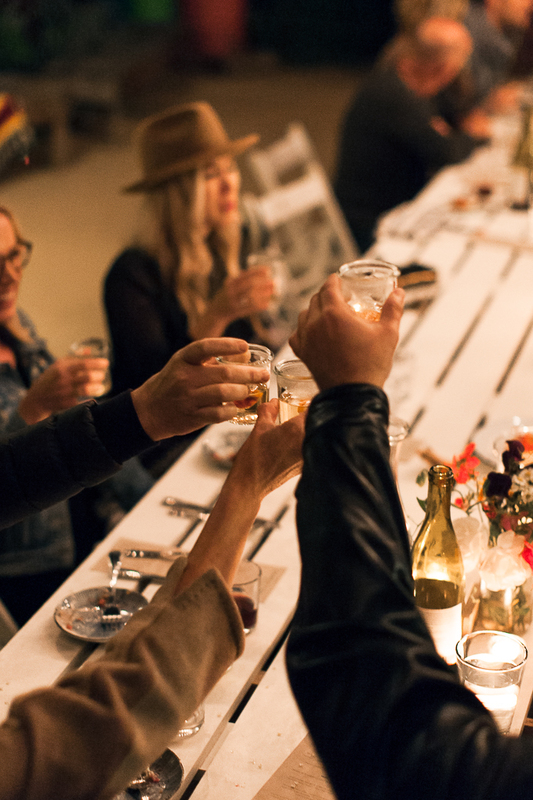 Explore the tangible connection between sustenance and sustainability at a unique farm-to-table dining experience. 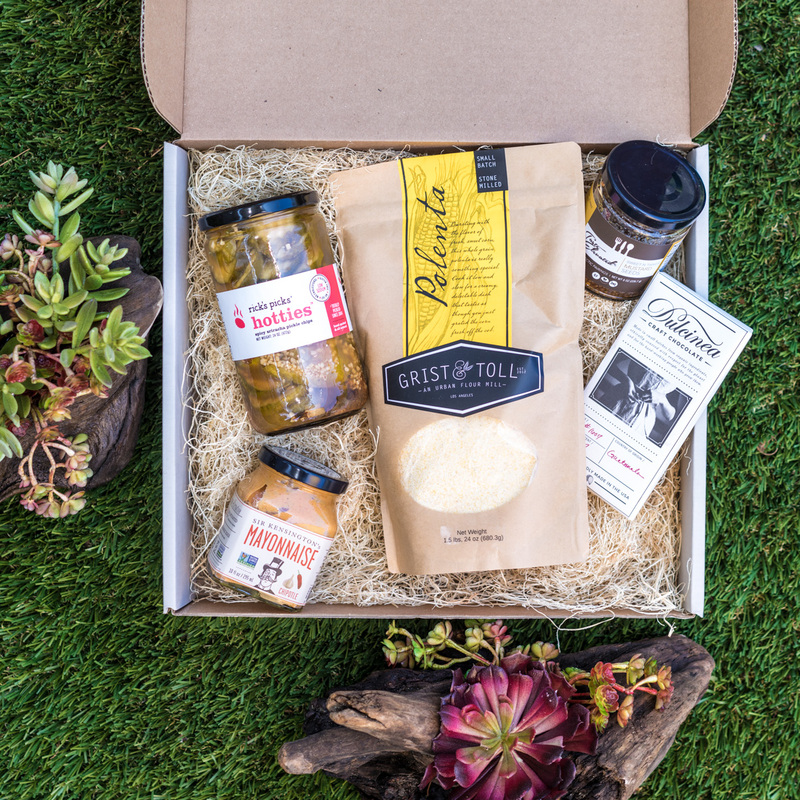 We love The Fare Trade’s mission and are proud to once again be included in the monthly curated chef’s basket. 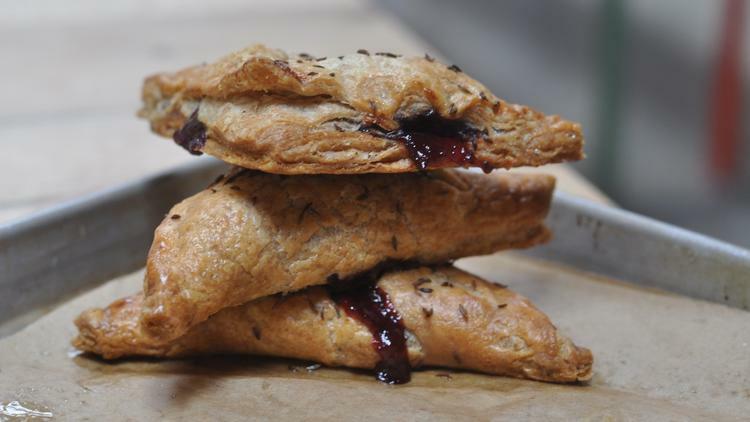 Subscribers have access to recipes and web videos as well as the monthly featured food items.